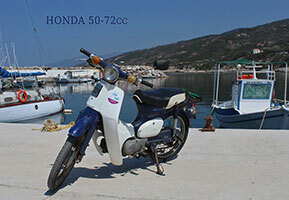 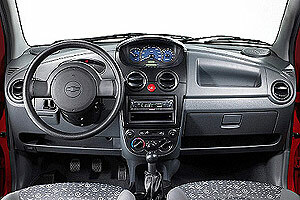 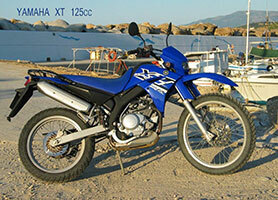 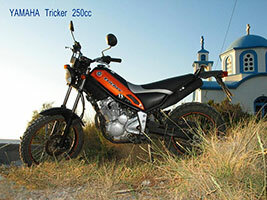 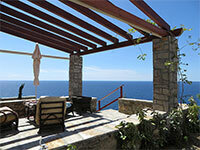 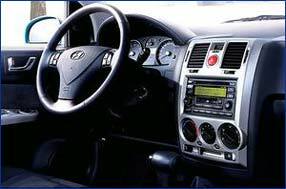 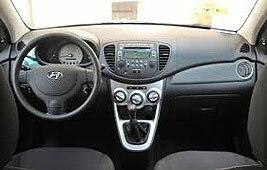 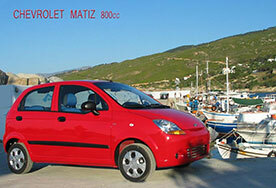 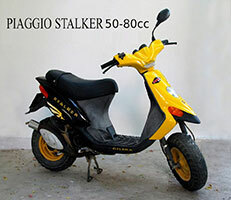 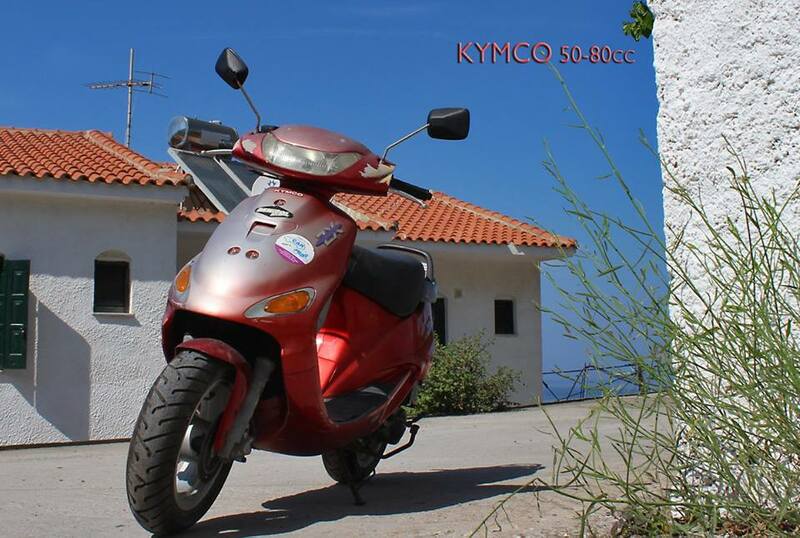 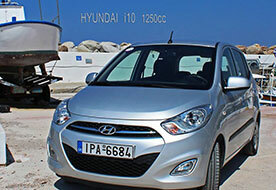 Pantelis Car Moto Rental - Ikaria. 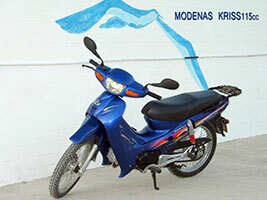 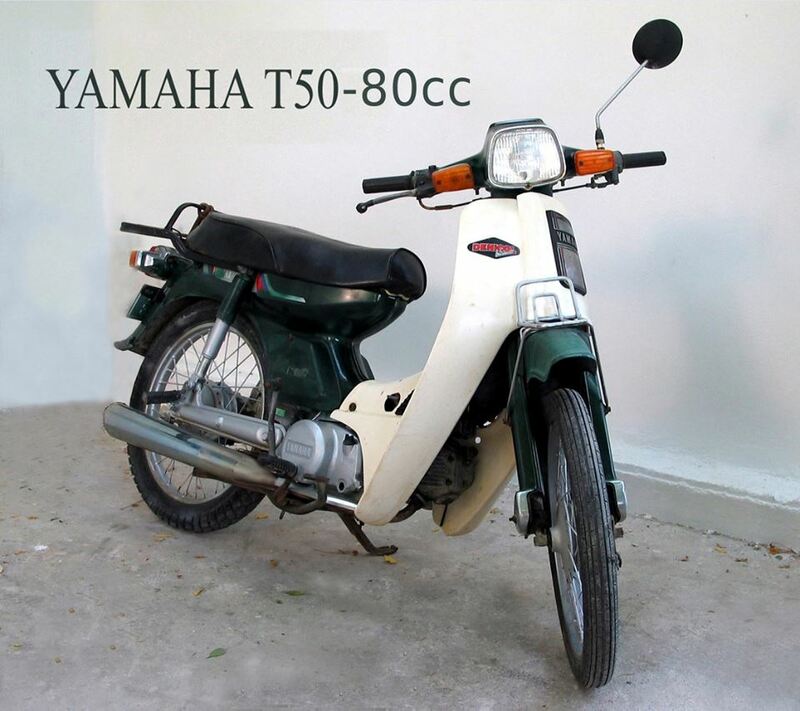 Reserve your rental car or motorbike now. 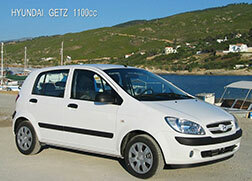 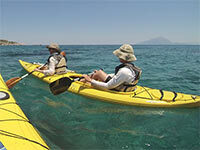 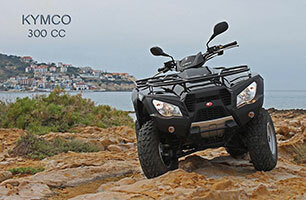 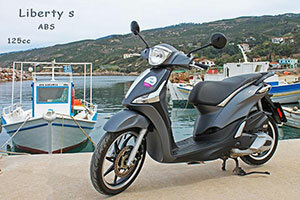 Pantelis Car/Moto Rental accepts credit cards, travellers cheques and eurocheques. 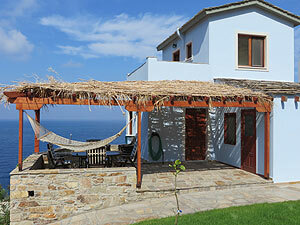 Special rates for long stay bookings.